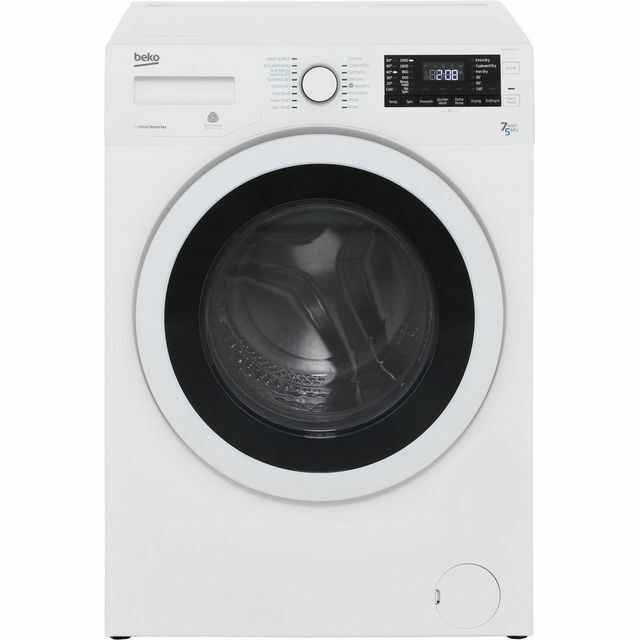 Leave every outfit beautifully clean with this white washer dryer from Indesit. 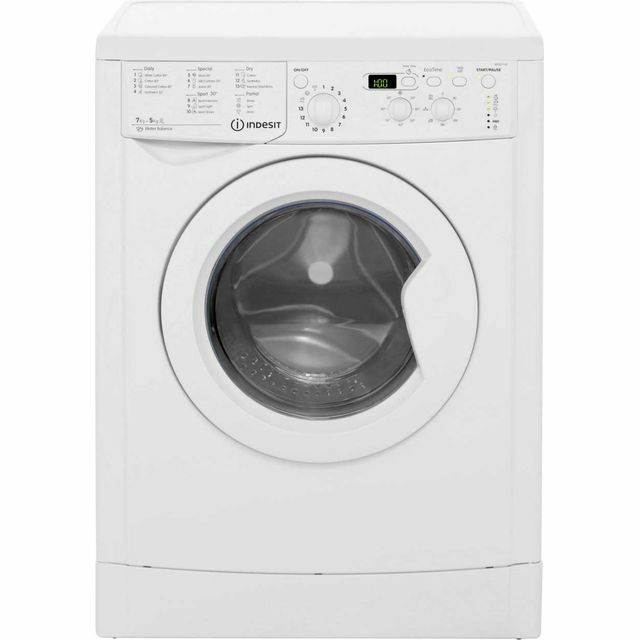 Whether you’re tackling laundry day or freshening officewear mid-week, its 6kg drum capacity is great for washing in smaller households. 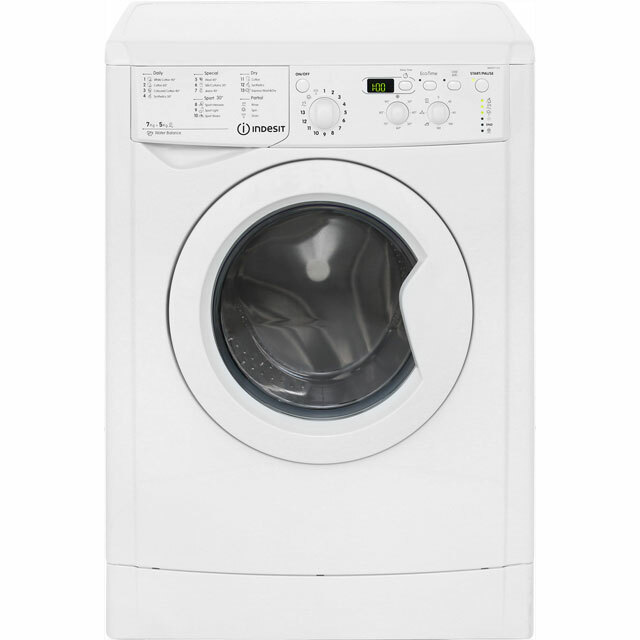 It’s rated B for energy efficiency, and it has an estimated annual energy cost of £162 too. When your clothes are spotless, the brilliant sensor drying feature leaves them ready to put straight back in the cupboard. 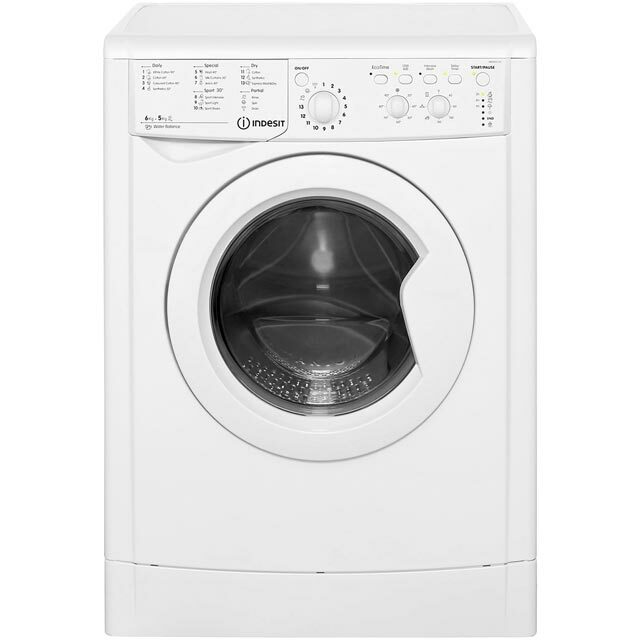 This detects the amount of moisture in your garments and stops the machine when everything’s dry, making it efficient while protecting your outfits from being over-dried. 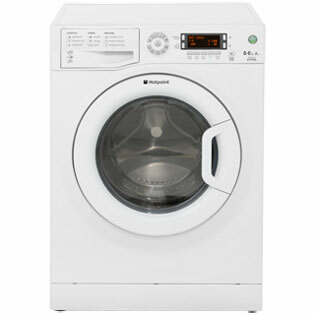 We use AO quite often to but appliances for let houses. Aside from the price, the key reason is the delivery service. Many competitors fail by not narrowing down their arrival times. I am not going to sit around waiting, so like that AO give good updates. Great product, exactly what I needed. Very reasonable price and the delivery was great, came exactly when I needed it and the delivery guys were friendly and efficient. Great choice of programs; Fit in well where old appliance was. Seems really efficient and at such a good price. * IWDC6125_WH was at the higher price between 20/03/2019 and 10/04/2019.